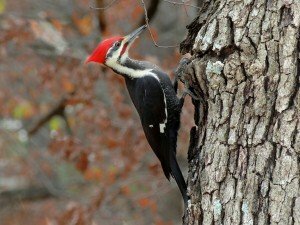 Wondering how to get rid of woodpeckers? 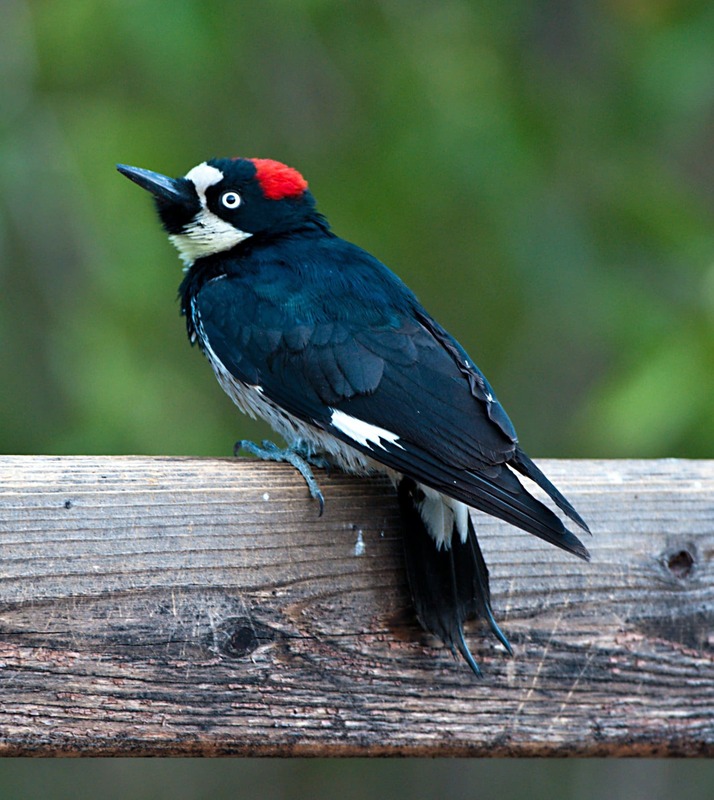 Here at American Standard Roofing, we get a lot of questions from homeowners who are inquisitive about woodpeckers. While everyone enjoys the birds singing, flowers blossoming and bees buzzing, no homeowner wants woodpeckers pecking on the outside of their home damaging it. 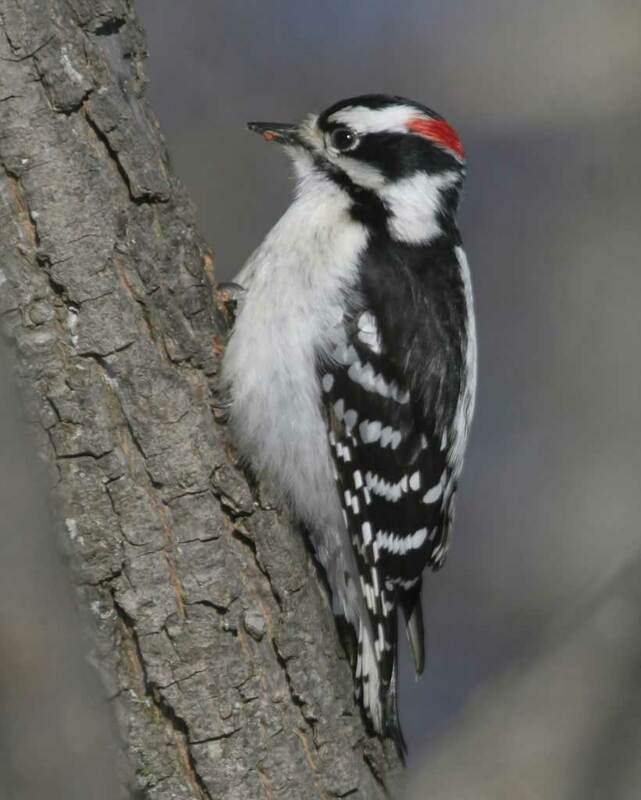 The most frequently asked question is the most important one: how to get rid of woodpeckers. Homeowners in particular are interested to knowing about preventive measure that can be taken to limit the damage caused by woodpeckers. Another most frequently asked question we get is why these woodpeckers hammer on the outside of the houses. 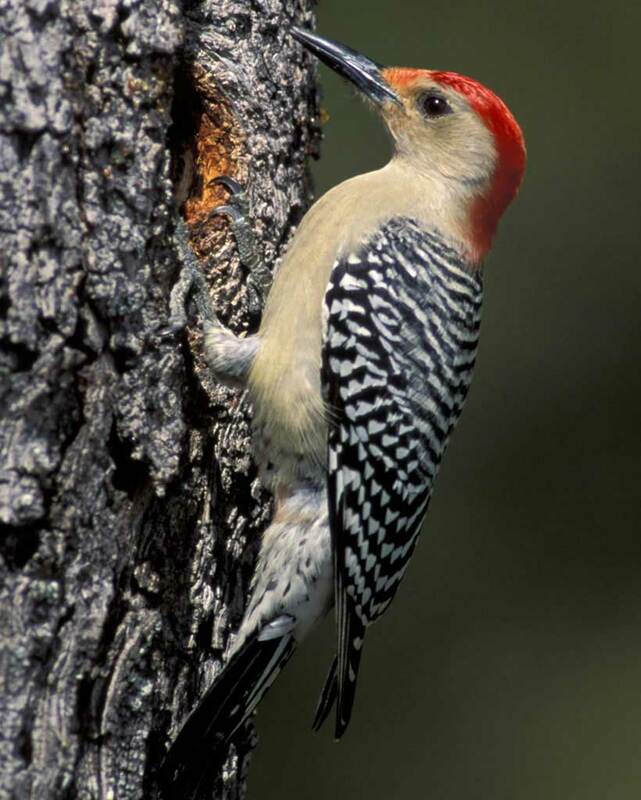 Our experts have done some research on how to get rid of woodpeckers. We will discuss all of these important issues and give some tips and advice on how to keep your home woodpecker free and how to get rid of woodpeckers the safe way. 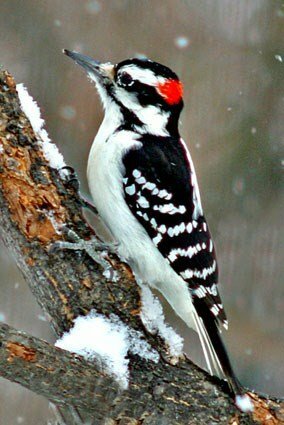 So what kind of deterrents and preventive measures will work when it comes to how to get rid of woodpeckers? Here is a list of things compiled by our experts. 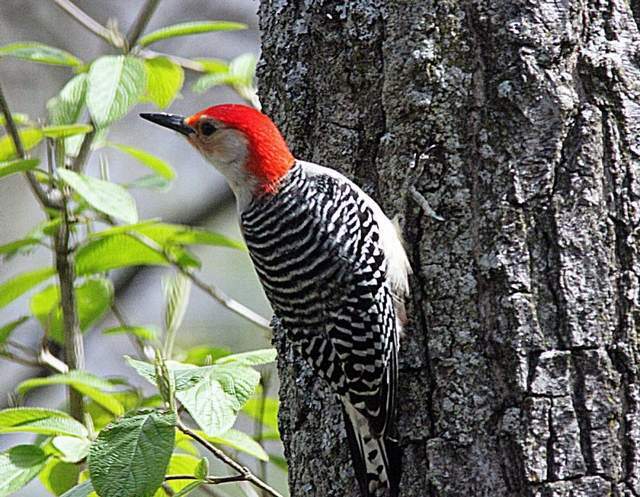 The same Cornell Lab Study cited earlier also points out that aluminum and vinyl sidings that are lighter in color are less likely to be pecked and damaged by woodpeckers. The drawback however is pretty obvious. If they continue hammering, it can get loud and frustrating for homeowners. Woodpeckers usually stop hammering in the spring time when they start breeding. This is because they mostly hammer to attract a mate and to mark their territory. 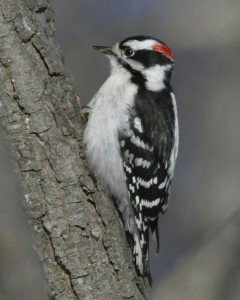 If you want to see results in how to get rid of woodpeckers, go for lighter color sidings. Be sure to give us a call at (248)350-2323 for all your roofing, siding and guttering needs. You can also visit our website for any help or ideas your might need for preventive measures for your home.